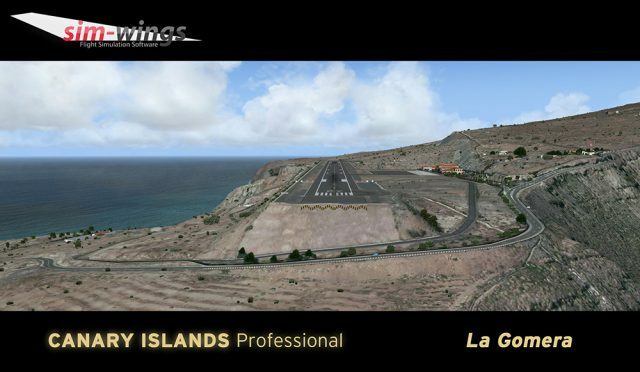 La Palma, El Hierro … and now La Gomera ! 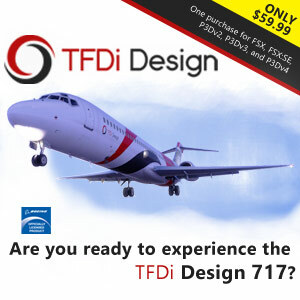 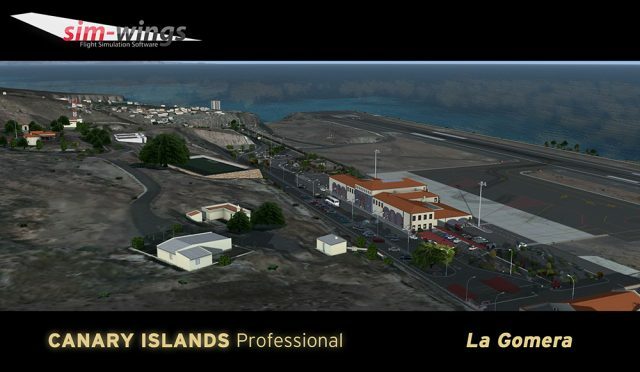 Aerosoft and Sim-Wings have plotted various airports of Canary Islands for P3D4. 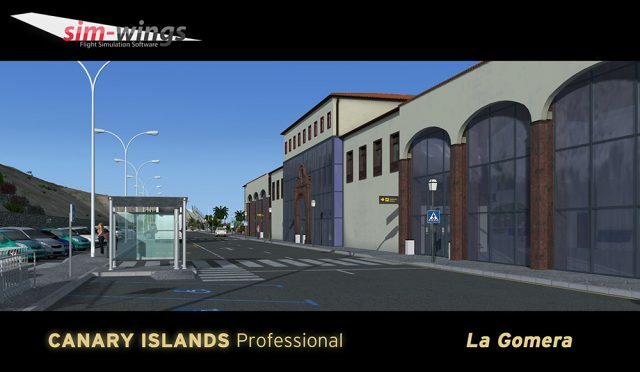 At La Gomera GCGM, the terminal interiors, 3D people and the realistic rendition of 3D terrain are really convincing.